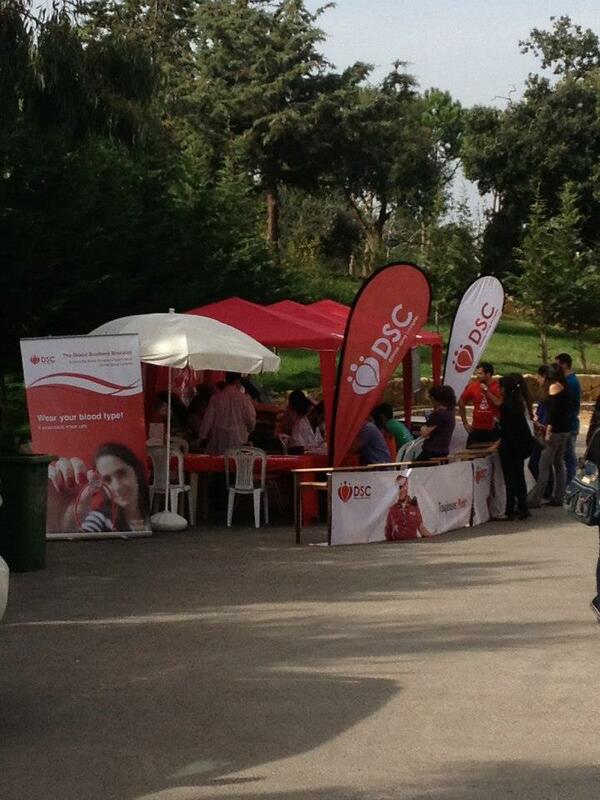 »Activities»Lebanese University makes itself heard with Roumieh and Hadath blood drives! 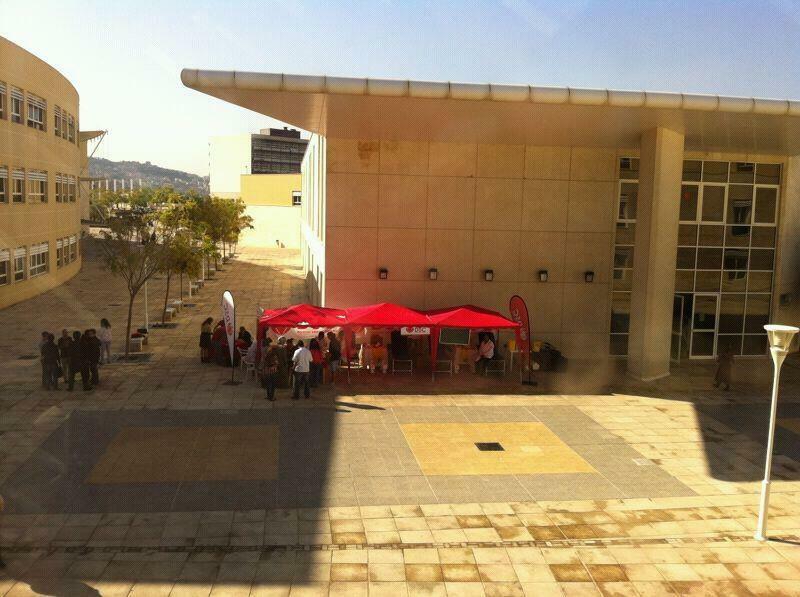 Lebanese University makes itself heard with Roumieh and Hadath blood drives! The Lebanese University is the second college to open its doors to the DSC blood drives after USJ’s medical campus (CSM), with 2 fantastic campuses beaming with energetic students willing to give, and urging us to come back for more. On October 31, 52 “future engineers” of the ULFG2 – Roumieh campus proudly gave blood to the Children Cancer Center of Saint Jude and saved the lives of more than 150 children. 2 weeks later, on November 14, another 50 students followed and 150 additional lives were saved on the Hadath campus. “It feels absolutely great to help other people, especially ones we don’t know!” stated one of the engineers. You can check pictures of both events at the following locations: Roumieh, Hadath.